Kizi is a new girl we purchased from upstate. She has a kind demeanor and is very loving. 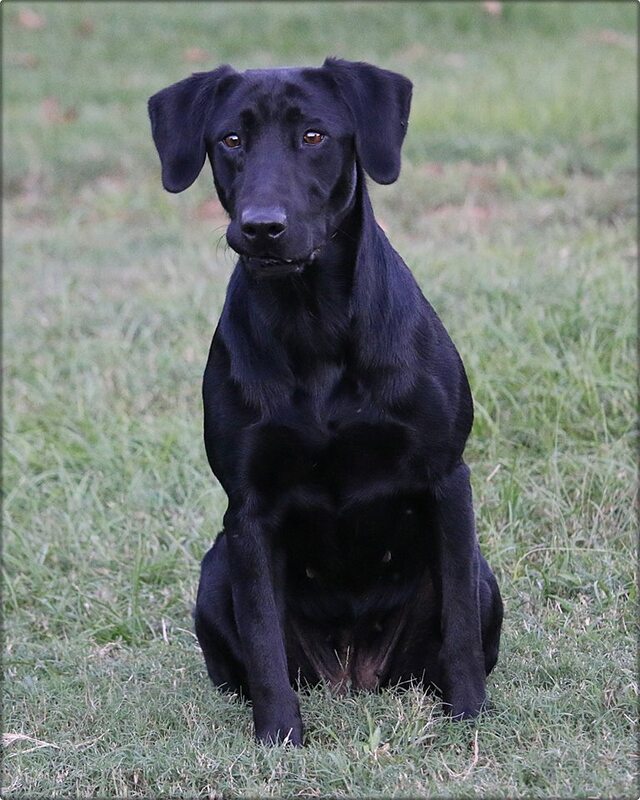 Kizi has the all around package of a family and hunting dog. Kizi has a lot of drive is always willing to please everyone. She is a larger female weighing around 67 lbs. She has the taller field build and blocky head. Kizi is very elegant and sleek. Look for her hunting in the future.